Now here's something you don't see every day, an AMD driver came out today with an extra '.1' at its end, making its name the Radeon Software Adrenalin Edition 18.12.1.1 driver. This release isn't a hotfix update and doesn't bring any game optimizations or bug fixes, but provides support for Epic Games' upcoming digital game store. Announced earlier this week, the Epic Games Store will give developers under it 88% of all revenue compared to the 70% industry standard. The store doesn't have a release date yet, but if AMD is providing driver support, it can't be far away. We might even see a launch during The Game Awards on December 6. This strange driver release could be tied to the upcoming Radeon Software revamp for this year, where 18.12.2 is reserved for the upgrade. A report recently came through which leaked some details regarding this new Adrenaline driver, saying it will come with one-click overclocking and automatic undervolting capabilities, and even a voice assistant. 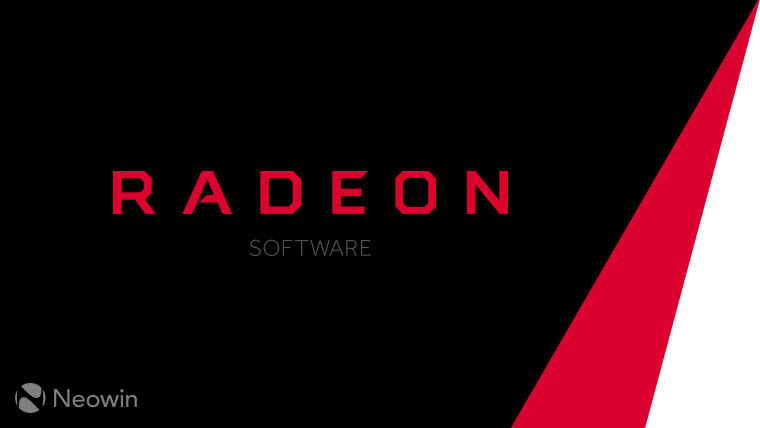 The 18.12.1.1 driver is now available to download via the links listed on the release notes as well as through the Radeon Settings app on Windows.